The CMA Songwriters Series is returning to London’s indigo at The O2 Thursday, March 8 as part of the sixth annual Country 2 Country festival. Hosted by songwriter Brett James, the sold-out show will also feature performances by Luke Combs, Nicolle Galyon, Natalie Hemby and Kip Moore. 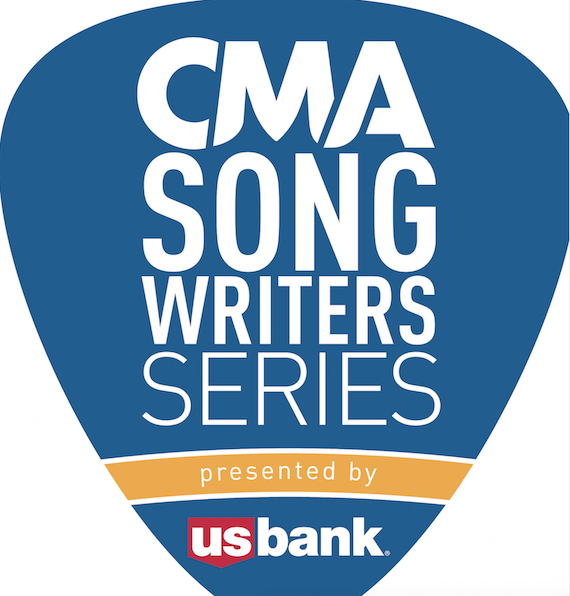 This marks the fifth London appearance for the Country Music Association’s critically-acclaimed CMA Songwriters Series.